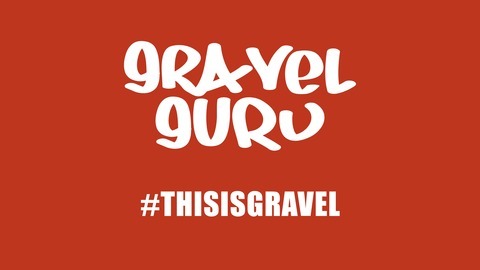 Gravel Guru was developed by producer and show host Matt Fowler several years ago. They are currently in their third season of hosting a video show on Youtube & Facebook titled: This is Gravel. 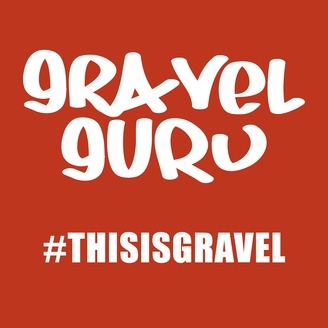 The goal for Gravel Guru is to try and connect fellow listeners and cyclists to some of the many great stories that happen around this rapidly growing genre of cycling. On this episode, we talk to Lisa Quisenberry, promoter of The Tour of Hermann gravel challenge. We also talk to local riders Shawn and Jeffy about some on the market gravel products. Ride Casual - EP09 - The EPIC becomes even more Epic!